To participate in the Peelbergen Competition you must be a member of our Riding Club. Membership of de Peelbergen Riding Club costs €35.00 per year. Since November 2015 Equestrian Centre de Peelbergen has its own riding club. 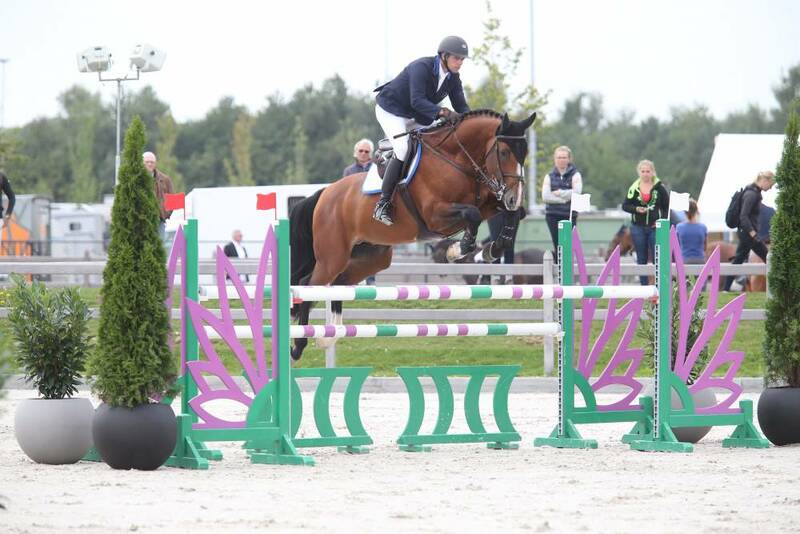 Membership of De Peelbergen Riding Club entitles you to compete in all the Peelbergen Competition competitions that are held at Equestrian Centre de Peelbergen. These competitions take place weekly. The final of this competition will take place at the end of the indoor season. By becoming a member of De Peelbergen Riding Club you accept the internal regulations as well as the Peelbergen regulations.